Many lines are single track and most double track railways are signalled for reversible working. Most double track lines in Austria operate with right-hand running, although many lines in the east of the country once operated with left-hand running, a hangover from the days of the Austro-Hungarian Empire. 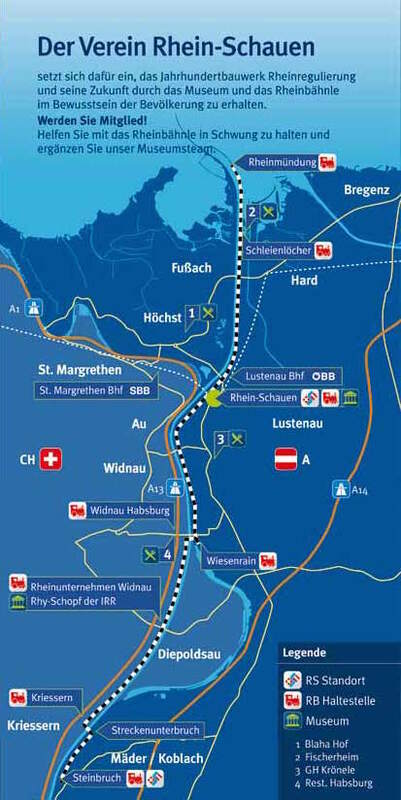 The Wien to Graz line still operates with left-hand running south of Payerbach-Reichenau, but Payerbach-Reichenau - Mürzzuschlag - Bruck a d Mur will convert to right-hand running in December 2019. ÖBB intends to convert Bruck a d Mur - Graz by the time the Koralmbahn opens in full. 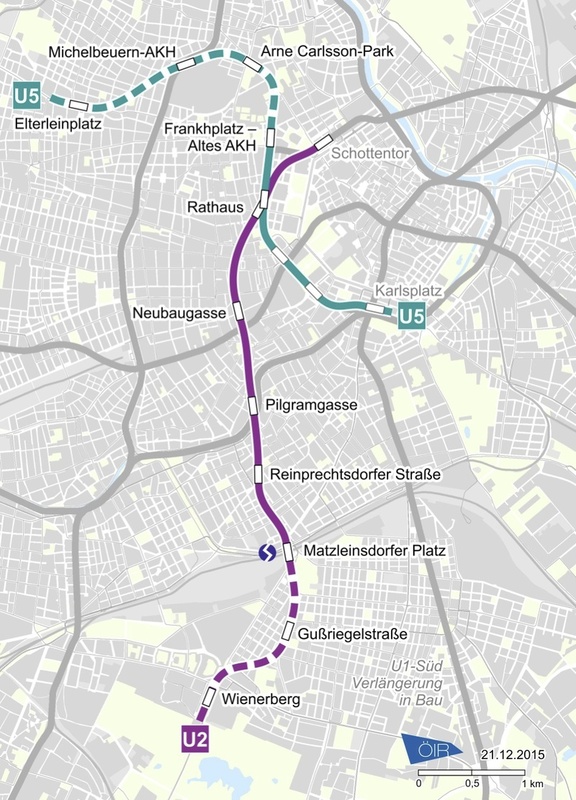 The only other line with left-hand running is Wien FJB - Tulln - Absdorf-Hippersdorf, an isolated section of double track which will probably be left. This page was last edited on 23 April 2019, at 15:21. This page has been accessed 140,052 times.